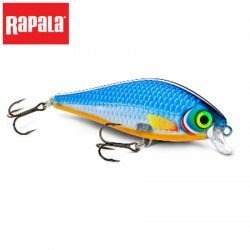 Rapala Super Shadow Rap 16cm Lure. 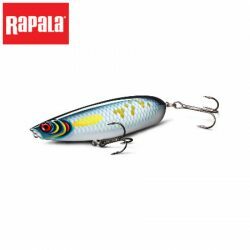 Rapala X-Rap Scoop 14cm Lure. 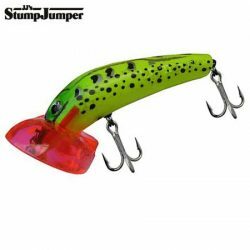 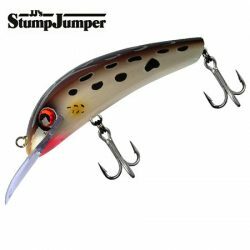 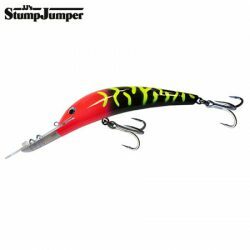 StumpJumper Lures – Sizes 1, 2 & 3. 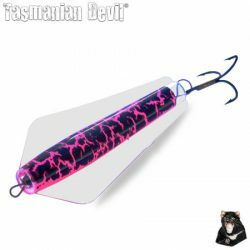 Tassie Devil Lures – 13.5 Gram. 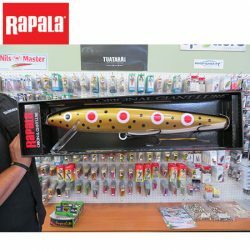 DFT Jurassic Daintree River 4-8kg 1.5mtr 1 Piece Baitcaster Rod. 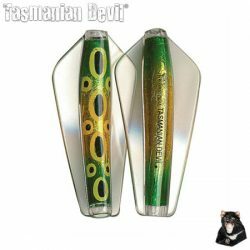 DFT Jurassic Namoi Cod 3-6kg 5ft 6″ 1 Piece Baitcaster Rod. 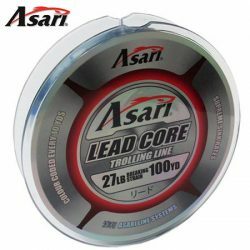 DFT Ultragraph 4-6kg 7ft 1 Piece Baitcaster Rod. 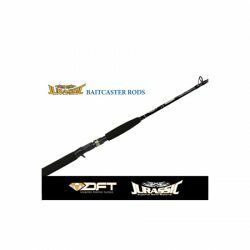 DFT Ultragraph 6-8kg 5ft 6″ 1 Piece Baitcaster Rod. 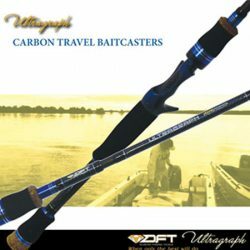 DFT Ultragraph 6′ 4-8kg 5 Piece Travel Baitcaster Rod. 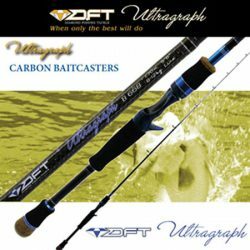 DFT Ultragraph 8-12kg 5ft 6″ 1 Piece Baitcaster Rod. 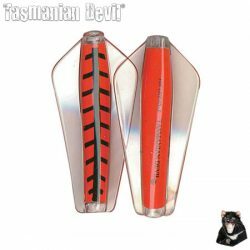 Tassie Devil Dual Depth Lure – 20 Gram. 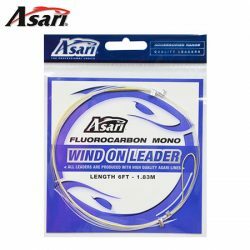 ASARI Flurocarbon Wind On leader. 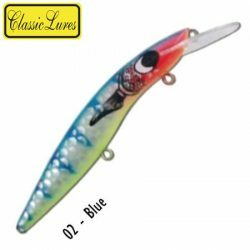 Atomic Hardz Bream Crank 38mm Double Deep Lure. 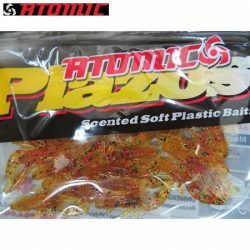 Atomic Plazos 1-1/2 Baby Craw Scented Soft Plastic Bait – Pumpkinseed. 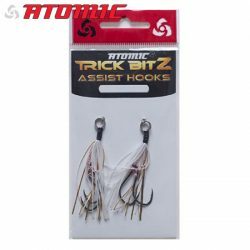 Atomic Trick Bitz Assist Hooks – Size #01. 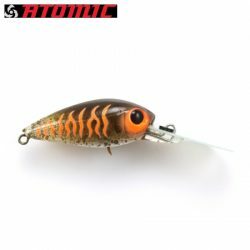 Atomic Trick Bitz Assist Hooks – Size #010. 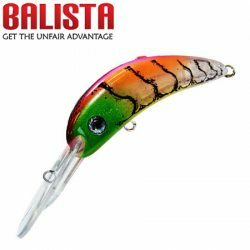 Balista Dyno 90 LED Lure. 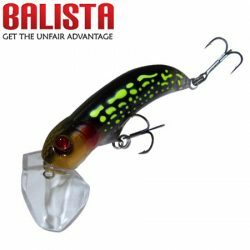 Balista Hunchback 60mm LED Lure.